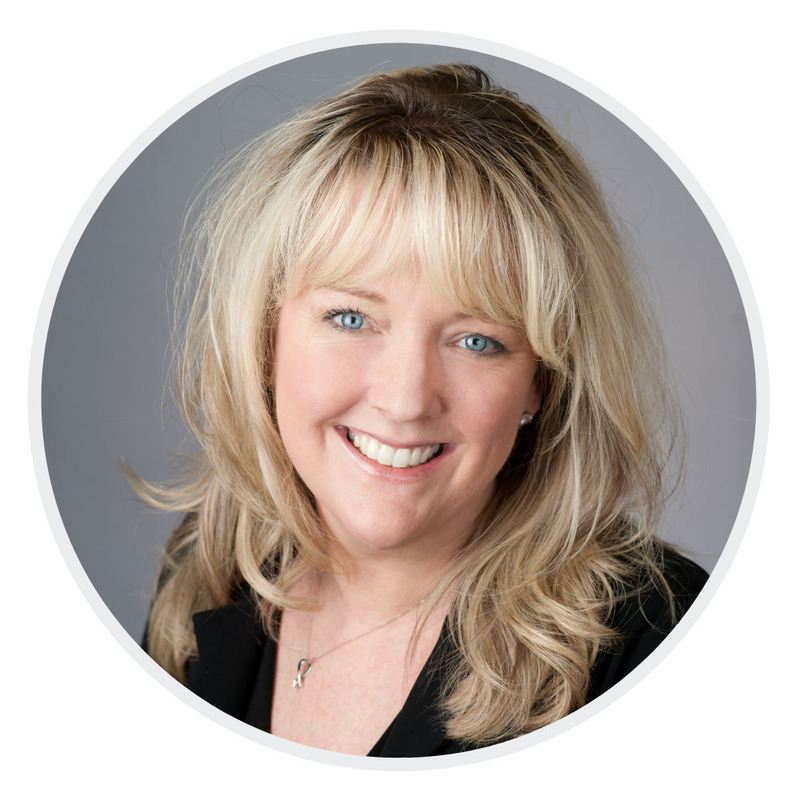 Julie Stevenson is the leading real estate agent in Talbot County and has helped hundreds of buyers and sellers, resulting in millions of closed residential real estate transactions in the last 20 years. Julie understands that buying and selling a home is an important decision that takes thought, planning, guidance and help from an experienced professional. She is ready to help you achieve your dreams with the purchase or sale of property here on Maryland’s Eastern Shore. Buying a home is one of life’s largest decisions and while it should be made carefully it does not have to be a hassle, and can even be a lot of fun. I pride myself on my ability to empower the buyer clients I serve with the information, and confidence they need to move forward in their process. I do not believe that people should make decisions quicker than they are comfortable, under any circumstances. I will not use sales tactics to move a process along. I will assist my buyer with inspections, lending, repairs, moving, or any other of the many facets of the homeownership process. My mission is for my buyer clients to feel great about their decision on settlement day and years later. Please feel free to contact me anytime to discuss this process and to give me a chance to explain how I am different from most brokers. Selling a home does not have to be a difficult process. Julie has handled hundreds of real estate transactions in her twenty one year career and has the experience and know how coupled with a great work ethic to market your property effectively, giving your real estate the best possible chance to sell for the highest price. Negotiating a contract, managing inspections, understanding, and communicating contingencies, and due diligence are all part of a course that if well managed and communicated can be a simple and stress free process. Julie has the proficiency needed to empower her seller clients to make good and effective decisions as they progress through the sales process. Call Julie for a free, no-obligation, market analysis of your property today. My home selling process is smooth. For my clients, I have mastered a step by step plan that will take you from pre-listing and preparing your home for sale, to custom digital, social and multi-media marketing plans and ultimately contract to close. Contact me today and let me know you are ready to discuss your plans!